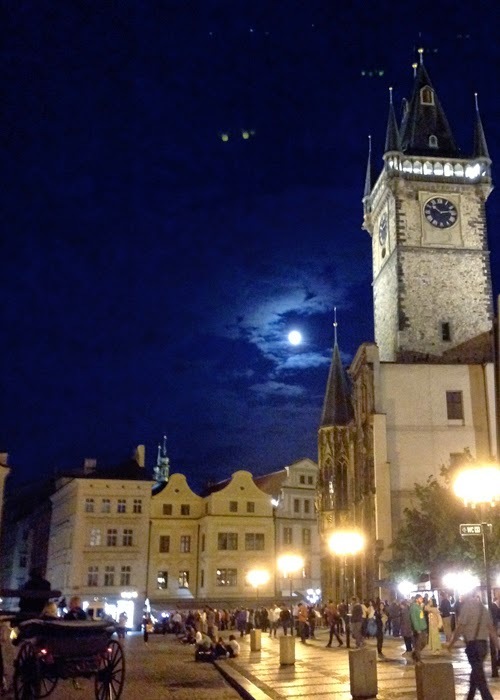 To wrap up the visit to Prague, I curated my favorite photos from our trip. I didn't want to make these into a collage of smaller photos because these really bring back the best memories of our trip. When we first realized we had a free companion pass and miles, we wanted to take a beach trip to a very exotic location. We looked at the Seychelles, Mauritius, and Tahiti before realizing that he couldn't take the necessary days off from his new job and there was no way to get a sitter for the kids. We hadn't taken an international trip alone since our honeymoon on our first anniversary and it was starting to look grim. When the boys summer schedule gave me an unexpected break, Mr. Fantastic checked his work schedule and saw that he was already scheduled to be in Europe for part of that time, so we took advantage and extended his trip to include some down time to take an abbreviated anniversary trip. 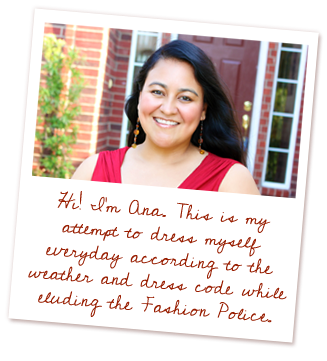 Fortunately, we know how to make the best of our travel and this was one of our best trips! Love Locks over the Vltava in the Malá Strana district. We didn't leave a lock here, but they were pretty! 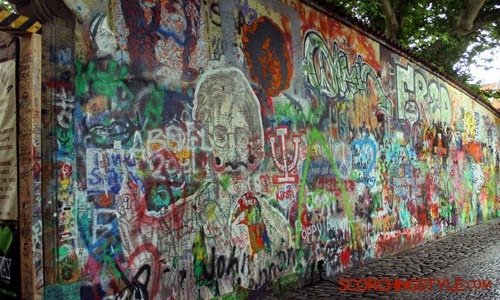 Graffiti on the Lennon Wall in the Malá Strana district. 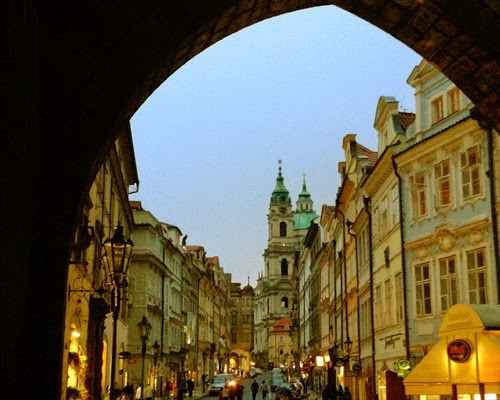 View of Malá Strana from underneath a Bridge Tower at the end of the Charles Bridge. Il Commendatore in homage to Mozart's Don Giovanni at the Estates Theater. 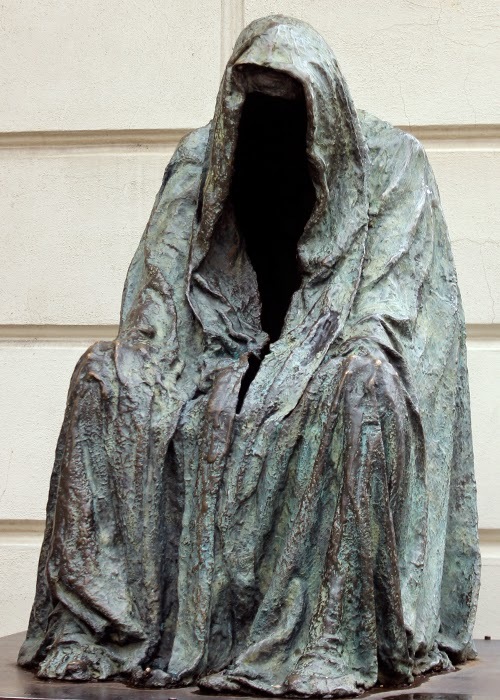 This is not a dementor, as I first thought. 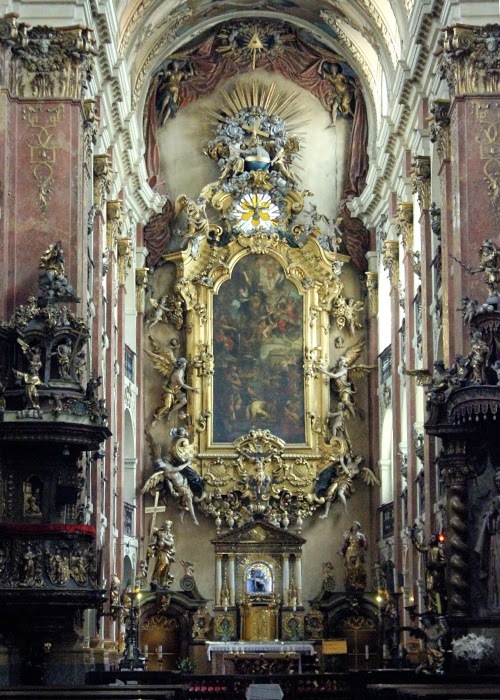 Inside St. James Church. It has one of the creepiest histories, I'm glad it was daytime and my husband was there! The guards at the Prague Castle. We got to watch the changing of the guard and that was really cool. 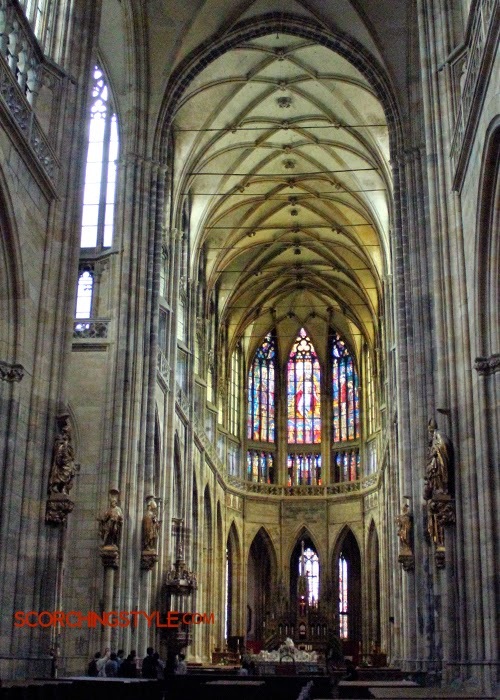 Inside St. Vitus Cathedral had beautiful stained glass. We lit a candle in the chapel. 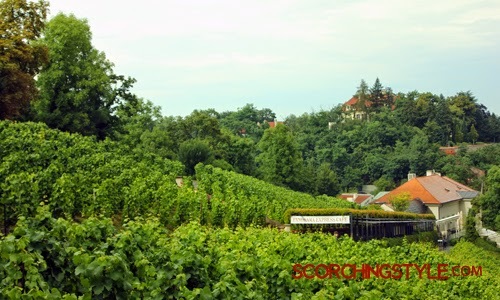 St. Wenceslas Vineyard on the trek down from the castle grows Riesling grapes. It was a beautiful view. More great pics. Really nice. Makes me want to visit there.